On the occassion of National Youth Day, Ayurvedic physicians’ highlight the availability of natural remedies to cure youth related health ailments in ayurveda. National Youth Day is celebrated in India to mark the birthday of Swami Vivekananda every year on 12th January and is also commemorated to highlight the youth related problems and needs. Mental health issues or stress among youth are more pervasive than one may think; affecting one in five young people, of which fewer than 25 per cent receive treatment. 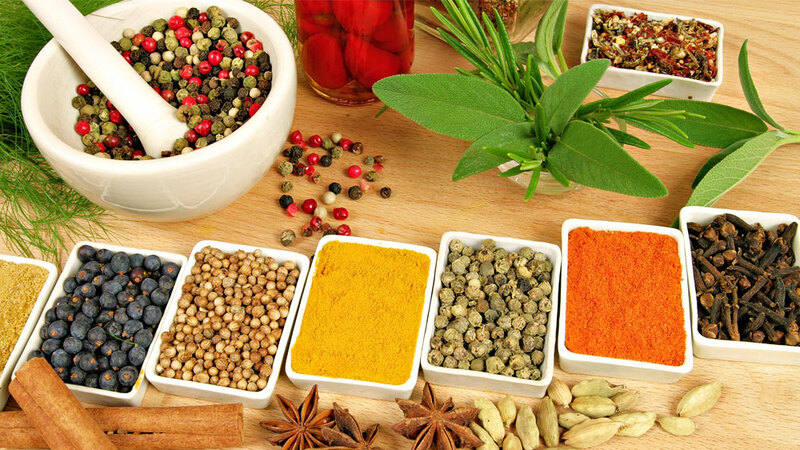 Ayurvedic physicians’ highlight the availability of natural remedies to cure youth related health ailments in ayurveda. As per the WHO reports, worldwide 5 per cent of all deaths of young people between the ages of 15 and 29 are attributable to alcohol use. In some countries up to 60 per cent of all new HIV infections occur among 15-24 year olds. Suicide is the second leading cause of death for youth, after accidents, accounting for 24 per cent of all deaths among youth aged 15 to 24 years. More teenagers and young adults die from suicide than the combined toll due to cancer, cardiac problems, AIDS and other chronic diseases. The reason for suicidal tendency among youth is high competition, youths' unaddressed emotional problems, unemployment, pressure from society etc., they resort to bad habits like smoking, drinking, drug consuming etc. “It is important to attend to these issues with proper care and management through PanchaKarma, Yoga and Pranayama. Bhastrikapranayam, Kapalbhanti, Anulom-Vilom are especially useful during stress. Since stress reduces the body’s immunity, nutritious diet is very beneficial in counteracting this depletion. Hence, avoid maida flour and sugar products, frozen, preserved and leftover food. As far as possible, avoid carbonated and alcoholic drinks as well. Always eat lots of fresh green vegetables, fruits and fruit juices. Include whole grains and cereals in regular diet as they promote the production of the brain neurotransmitter serotonin, which induces a greater sense of well-being,” he further added. About Us: Dr. Richa Jain Unique Clinic: Established at Nagpur, Maharashtra,..
Investment size Rs. 50lac - 1 Cr. About Us: Started in Delhi’s Lajpat Nagar, ‘How You Brewing’ is..
About Us: FullFills is a contemporary restaurant brand which serve international..
About Us: Eduisfun’s franchise provides a platform for enhanced gamified learning..
Quick Tips to Start an Online Accessory Biz..
“The idea was to create a go-to place”..
How Furniture Business Rules Indian Market..
How is Your Menu Acting as a Silent Salesmen..
Be The One To Stand Out In The Crowd.. Emerging Trends In Healthcare Sector.. The Evolving E-Learning Space in India..
Paper Businesses With Low Investment..
Set Up Your Own Veterinary Clinic..
“Wanted to satisfy Everyone’s Sweet Craving”..
Lotus offers new anti-aging range..
Understanding the Depth of Aesthetic Biz.. Healthy Employees Means Healthy Business..
Are you fit for Franchising?.. 4 Advantages of Franchising for a Franchisee..
Why menu designs are important.. Starting A Vocational Training School..
How to grow fast in Franchising..
Are Franchise Brokers Right For Your Business.. Importance Of Trust Building In Franchise Biz..
3 Common Mistakes by Young Educators.. Blend Of E-Books In Publication Industry..
Ideas for Aspiring Fitness Business Entrepreneurs..